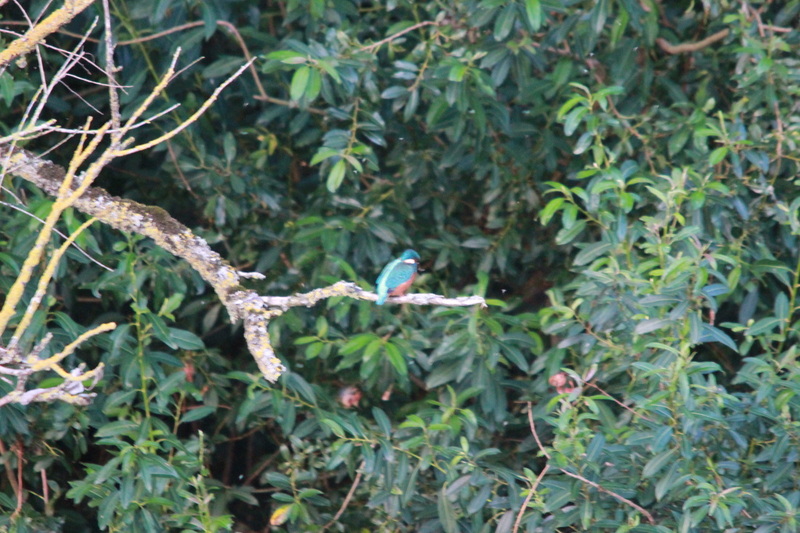 3.There are several other species of kingfisher that look much like our bird: the great blue kingfisher, for example, has similar markings but is much bigger. It has the appropriate Latin name of Alcedo hercules. 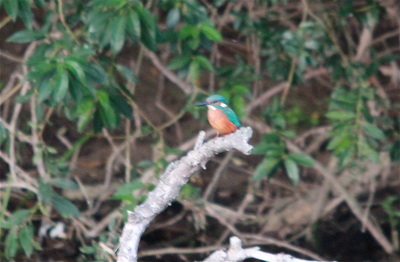 4.The largest kingfisher in the world is Australia’s laughing kookaburra. It weighs up to 500gm, or 15 times as much as our bird. 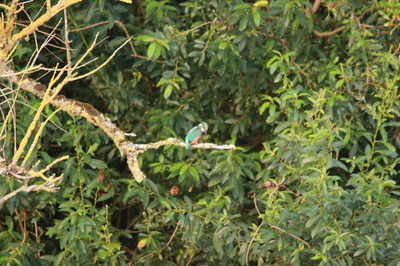 5.To differentiate our kingfisher from the other 86 species, it is officially known as the river kingfisher. 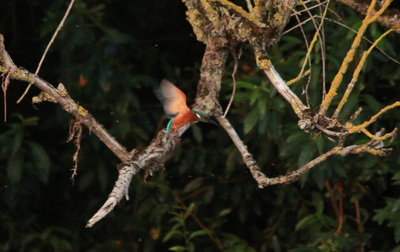 6.Many of the world’s kingfishers don’t eat fish and rarely go near water. 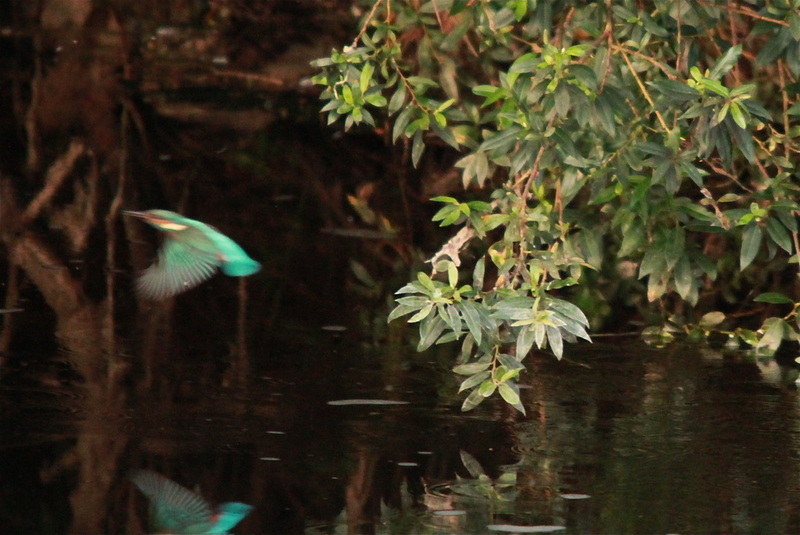 7.In many parts of northern and eastern Europe the kingfisher is migratory, some travelling up to 3,000km to their wintering grounds. 8.The German name of Eisvogel (icebird) reflects the fact that migrants move south to Germany in response to freezing conditions to the north. 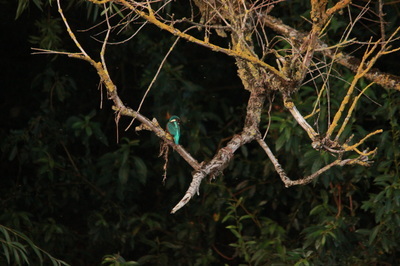 11.The kingfisher doesn’t have a song, though it does have a distinctive flight call, a shrill whistle. 12.Though fish form the main part of the kingfisher’s diet, it also eats many aquatic insects, ranging from dragonfly nymphs to water beetles. 13.In the winter, a kingfisher needs to eat around 15 or 16 minnows a day. 14.Though adults pair in the autumn, they retain separate territories until the spring, when they gradually merge together. 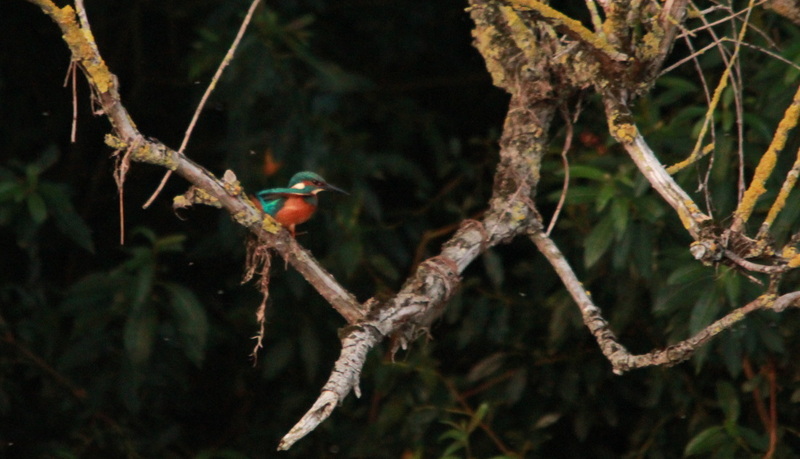 15.Kingfishers are renowned for the insanitary conditions of their nests, which become littered with droppings, pellets and fish bones. 16.Many young kingfishers die within days of fledging, their first dives leaving them waterlogged so they end up drowning. 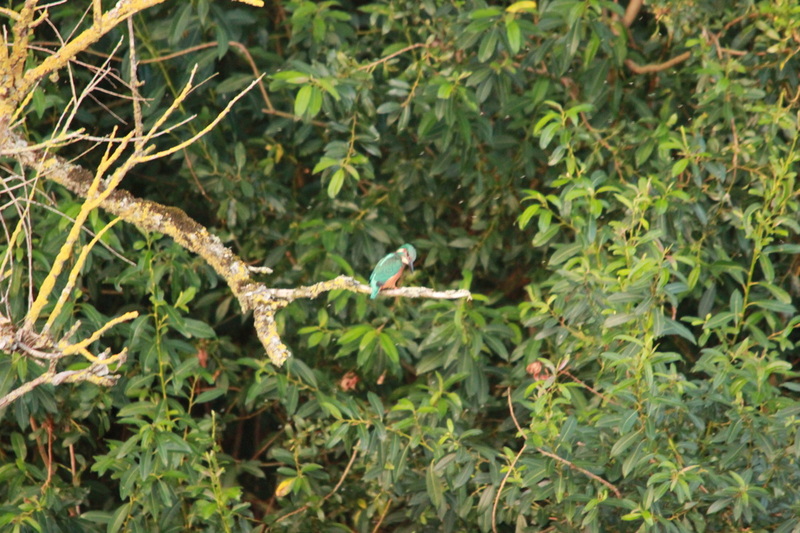 17.Because of the high mortality of young, kingfishers usually have two or three broods a year, with as many as 10 in a brood. 18.The brilliant blue of the kingfisher’s back feathers are not the result of pigment, but the result of light striking specially modified layers of feather cells. 19.In Victorian times, many kingfishers were shot and stuffed to put in glass cases, while their feathers were widely used by milliners to adorn hats. 20.Kingfishers range widely in their quest for fish, and will often raid garden ponds. 21.Kingfishers fly at only one pace: fast and straight, but they can hover when fishing.